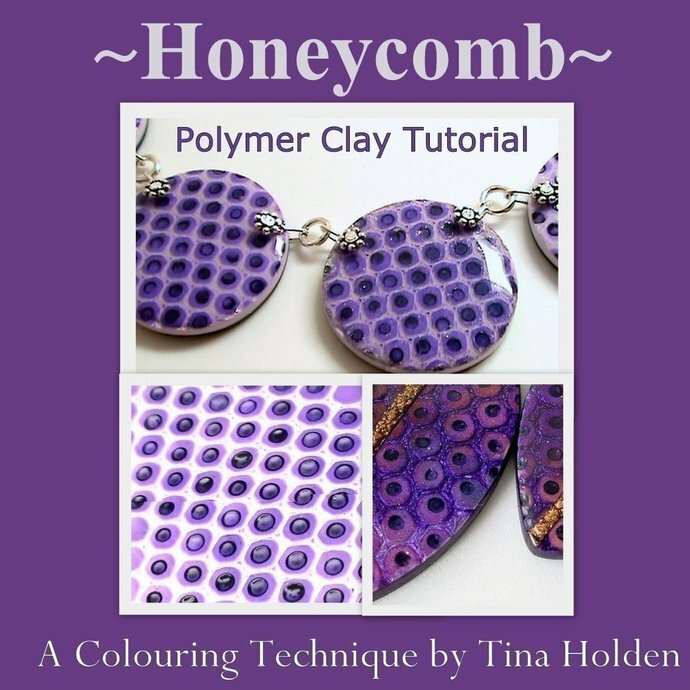 This lesson shows how to create a honeycomb or snake-like texture on clay along with various ways of coloring. Use this texture for beads, pendants or other items. Very few materials and tools are required. Optionally add even more dimension with Fimo gel or UV resin such as Magic Glos. This tutorial has 18 photos, 11 steps and 6 pages to guide you.